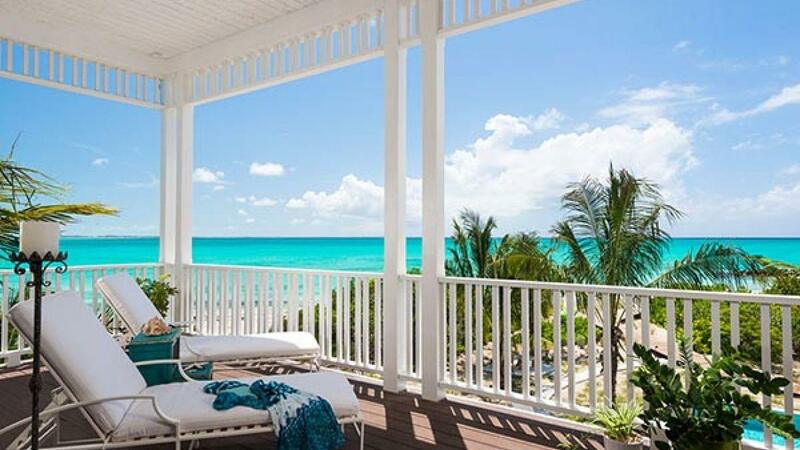 Known for its crystal waters and soft, white sand, Turks & Caicos is the perfect place to relax and unwind. 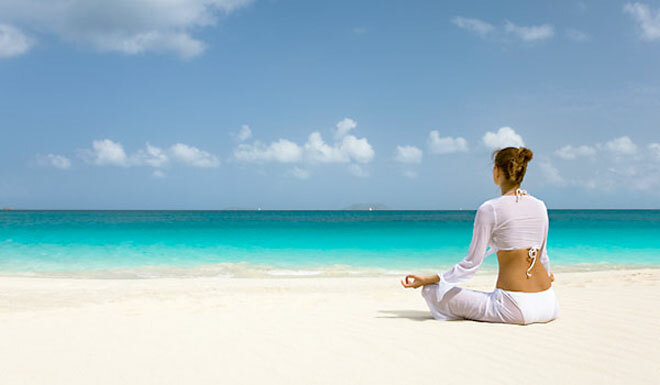 If you need to relax after days in the sun and sea, there is a wide selection of luxury spas to choose from. 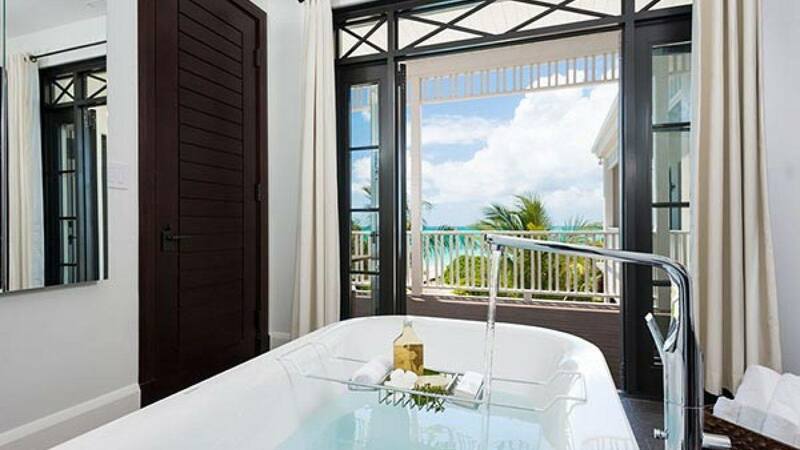 We've selected some of the top spas in Turks & Caicos for you to enjoy. 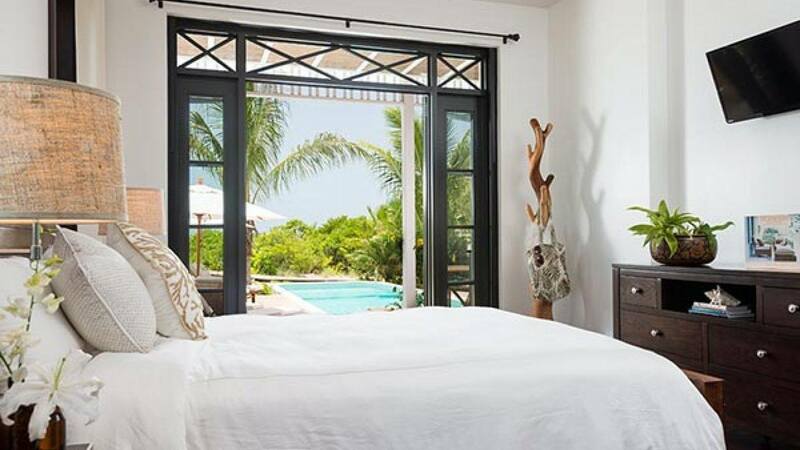 With 4 bedrooms and 4 bathrooms, our featured property, [Villa Jazz](http://lvhglobal.com/turkscaicos/rent/villa-jazz), is perfect for families or a group of friends to enjoy. 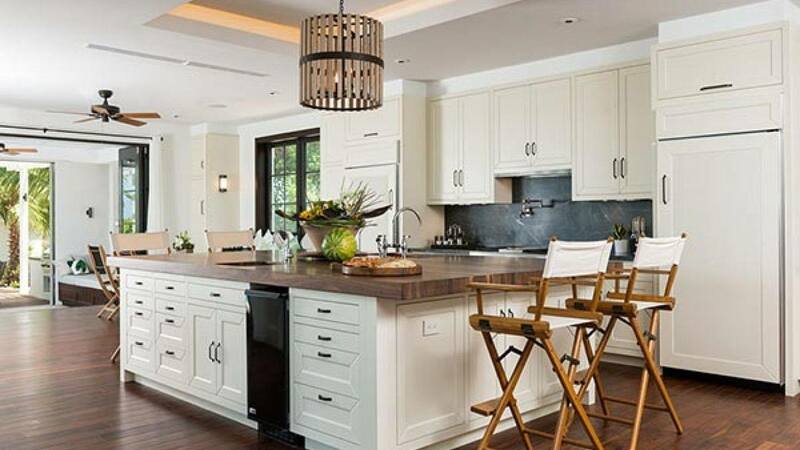 This beautifully designed contemporary luxury villa boasts a covered terrace with an outdoor dining area near the pool, as well as a unique fire pit. Enjoy and explore the beautiful crystal waters on paddle boards, sea kayaks and more. For more information, press the button below. 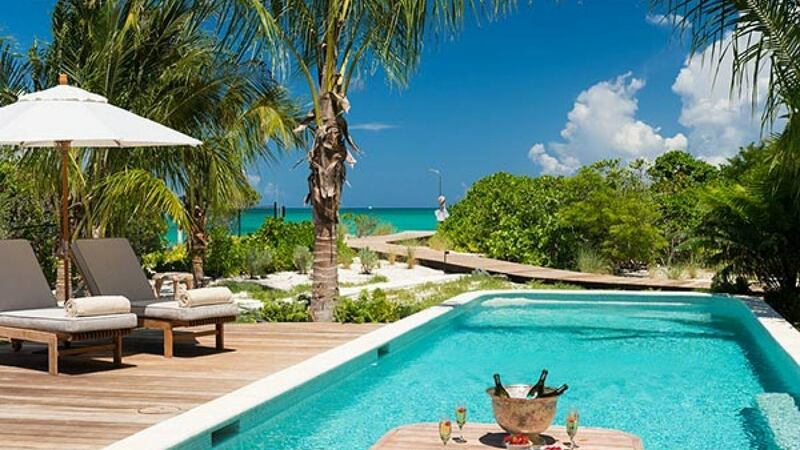 Don't miss out on all that Turks & Caicos has to offer! Consider booking your next vacation with LVH Global. 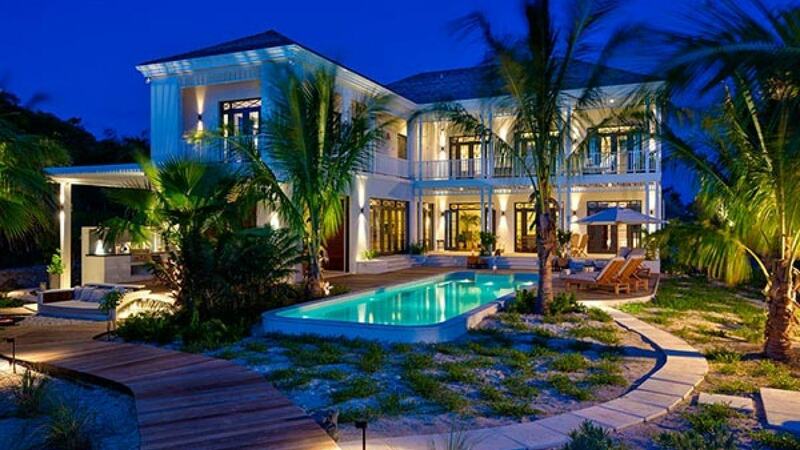 Click below to view our wide variety of luxury properties available for rent in Turks & Caicos.